Mitsubishi Heavy Industries, Ltd. (MHI) said today that it has reached an agreement with ExxonMobil and its co-venture partners to supply H-100 gas turbine and compressor packages for the Rovuma LNG Phase 1 project in Mozambique. 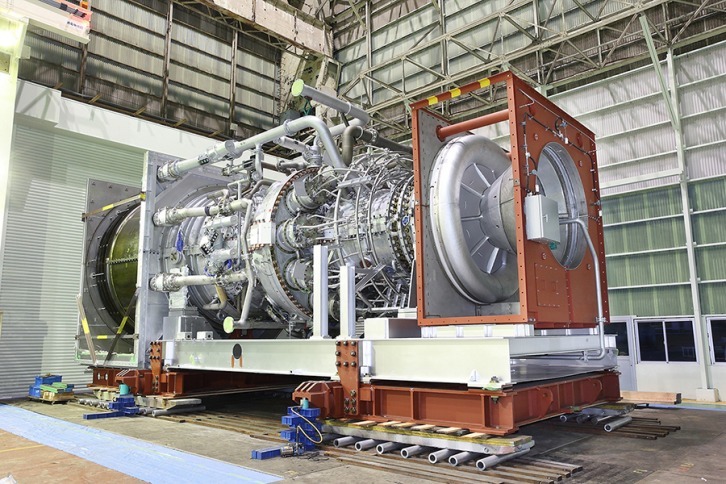 Subject to final investment decision on the project, Mitsubishi Heavy Industries Compressor Corporation (MCO) will supply the main liquefaction compressors, and Mitsubishi Hitachi Power Systems, Ltd. (MHPS) will provide dual-shaft, 120 megawatt H-100 gas turbines as the mechanical drivers. H-100 Gas Turbine. Image by Mitsubishi Heavy Industries, Ltd.